Milo Dinosaur and Milo Godzilla are so last year! 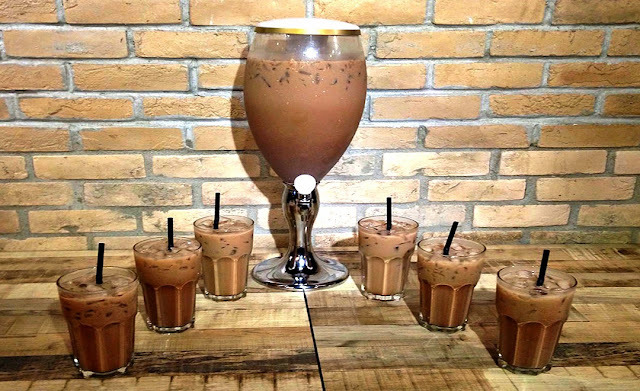 Now, the new Milo drink trend is the Milo Tower, which has a whole lot of iced Milo inside a huge and tall glass container with a tap – just like a beer tower, but with Milo instead of beer! 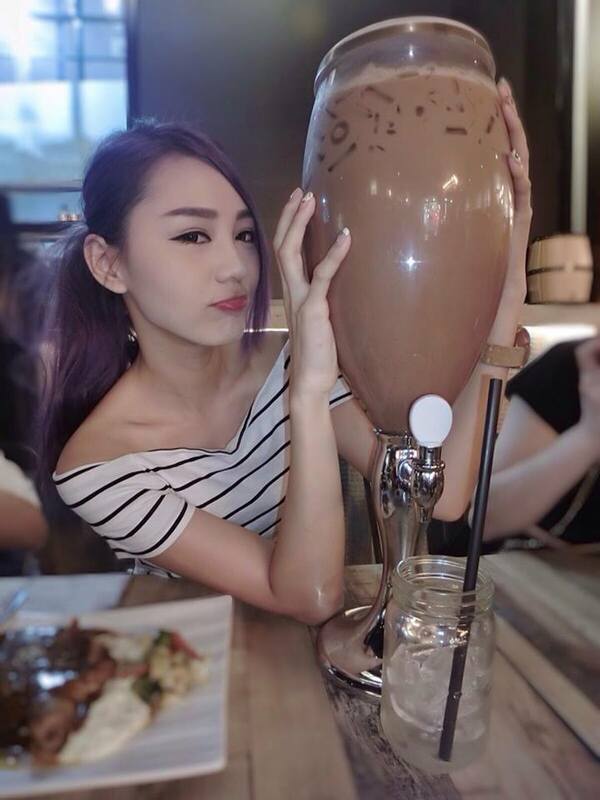 The trend first started in Singapore, and currently there two places in Singapore which sold the drinks - RK Eating House and Srisun Express. 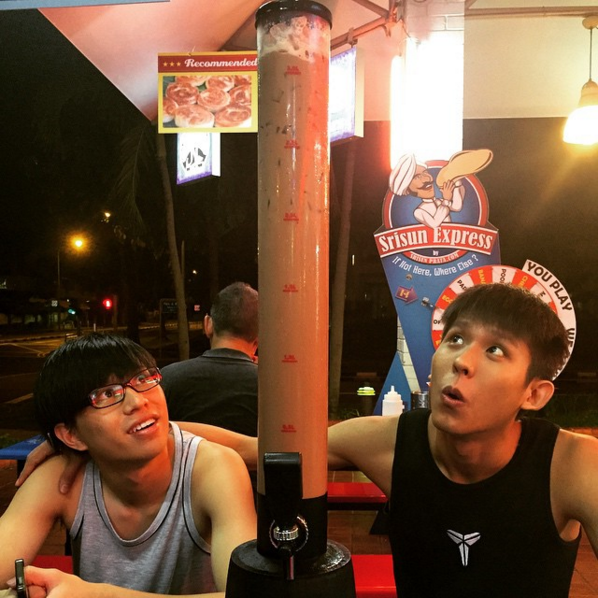 The tower can be shared with 5 to 10 friends, depending on how tall the tower is, which usually costs between SGD10 to SGD15. 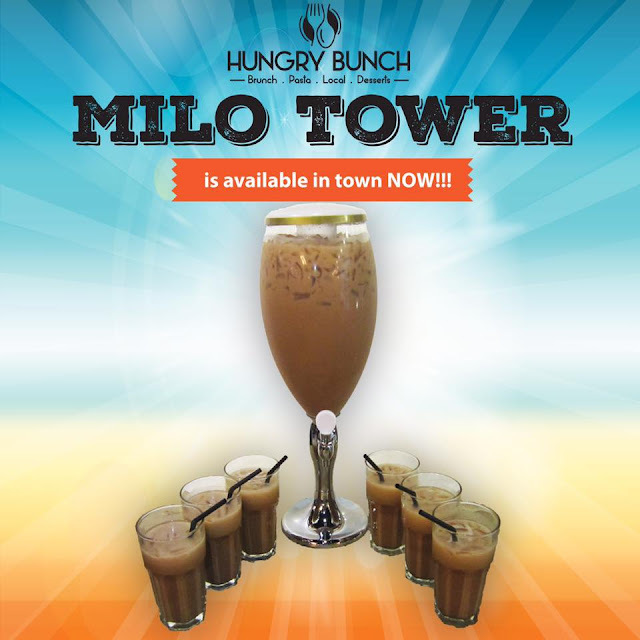 For now, the Milo Tower is yet to trend in Malaysia, cause the only place in Malaysia which sells the Milo Tower right now is the Hungry Bunch restaurant at Sunway Pyramid at RM29.